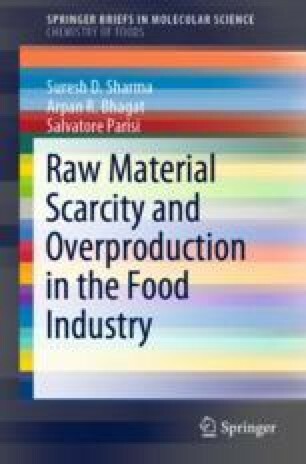 Nowadays, the food industry is forced to accept several challenges on a global scale in relation to the increased food demand for human consumption and correlated consequences. This chapter describes the observed variations of biochemical features of fishmeal in function of seasonal cycles. Main nutritional parameters may vary depending on the season and the geographical location; improper processing/storage treatments can worsen the product. For these reasons, the variability of fishmeal should be preliminarily examined on a seasonal basis. Fishmeal is considered as a protein-prevailing feeding material; the composition of fish feed should consider fishmeal ranging from 5 to 50%. In addition, a notable part of fish feed may be partially or totally replaced with vegetable proteins such as soy proteins. Moisture and lipid contents, the composition of fatty acids, and the presence of trace metals, antioxidants, and vitamins—correlated with ‘freshness’—seem to depend on seasonal periods. Consequently, a strict routine control on fishmeal is critical, and the importance of affordable, easy-to-use, and rapid methods has to be evaluated when speaking of industrial plants instead of separated analytical laboratories.